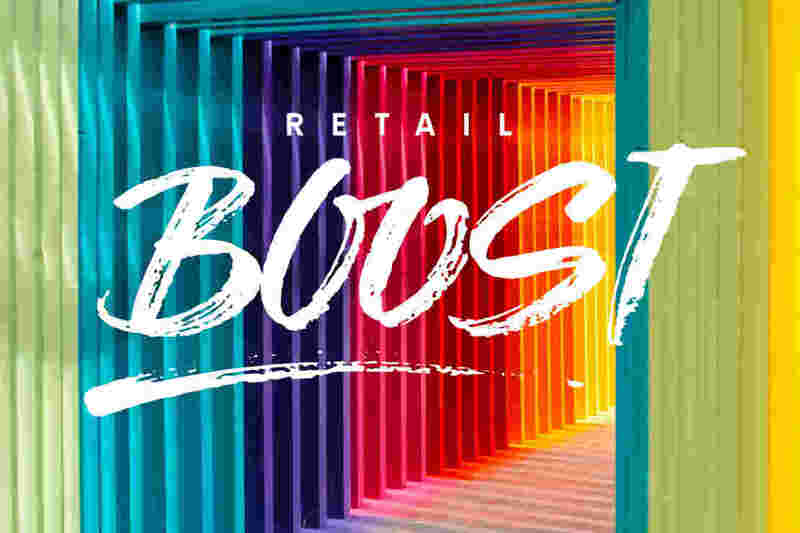 Our third edition of Retail Boost is loaded with the latest in retail. Retail Boost explores trends, reports and inspiration. Enjoy and keep an eye out for the next edition! © 2019 Retail United. All right reserved. Terms and conditions.